The 74 and LA School Report – two rapidly growing education news sites – will partner to expand coverage of education in Los Angeles and America’s second-largest school district, the founders of the sites announced today. In less than four years, LA School Report has become a must-read for insiders and everyday Angelenos alike. 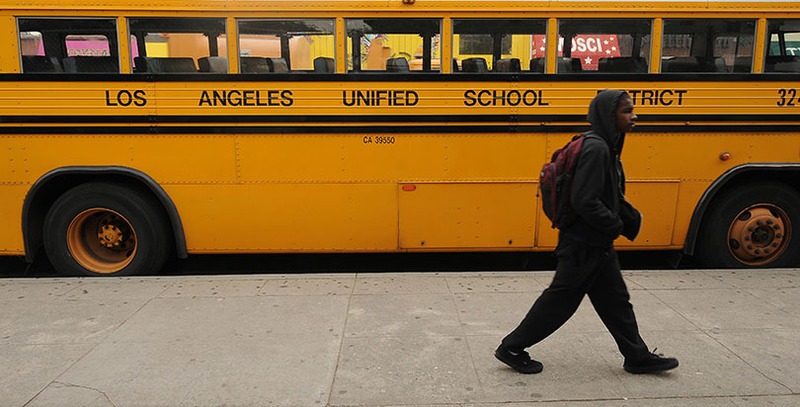 The site has followed the politics and policy of the public school system in Los Angeles, shining a light on underreported but critical developments in education. “The 74 brings with it a deep bench of veteran journalists, and together with our team at LA School Report we will be positioned to expand our reach and deliver a more robust news site that helps keep education front and center throughout the city,” said Jamie Lynton, founder of LA School Report who will join The 74’s board as part of the partnership. Longtime Los Angeles-based newspaper editor Laura Greanias will come on board as executive editor of LA School Report. Greanias has worked in the Los Angeles media space for nearly a quarter-century, over 15 years at the L.A. Times where she served as executive news editor/deputy Page One editor and morning assignment editor on the city desk, and more recently as the city editor of the L.A. Daily News. 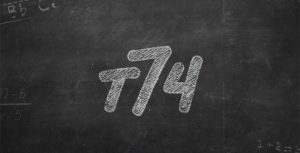 “Having been an editor at two of Los Angeles’ largest newspaper publications, Laura’s journalism Bona Fides speak for themselves, and we can think of no one better to help harness the vast institutional knowledge of LA School Report and the national perspective of The 74,” said Romy Drucker, co-founder and CEO of The 74. In addition to her responsibilities at LA School Report, Greanias will also lead The 74’s new West Coast bureau. Since launching in New York six months ago, The74Million.org has made huge strides in fulfilling its mission of making education front-page news. The site has conducted one-on-one interviews with a majority of the presidential candidates to reveal detailed plans on how they would improve education in our country; has broken news on the forgotten students of the California drought, the transformation of New Orleans’ schools in the years following Hurricane Katrina, and the potential long-lasting impact of Friedrichs v. California Teachers Association; and has rapidly grown a following among those most impacted – parents who entrust their children to the school system. “Our development of a West Coast bureau will allow us to go even deeper, covering local and regional issues that impact large swaths of parents and children with the kind of vigor and aggressiveness that those issues deserve,” Drucker added.